To make this project possible I need your help, the planet needs your help. 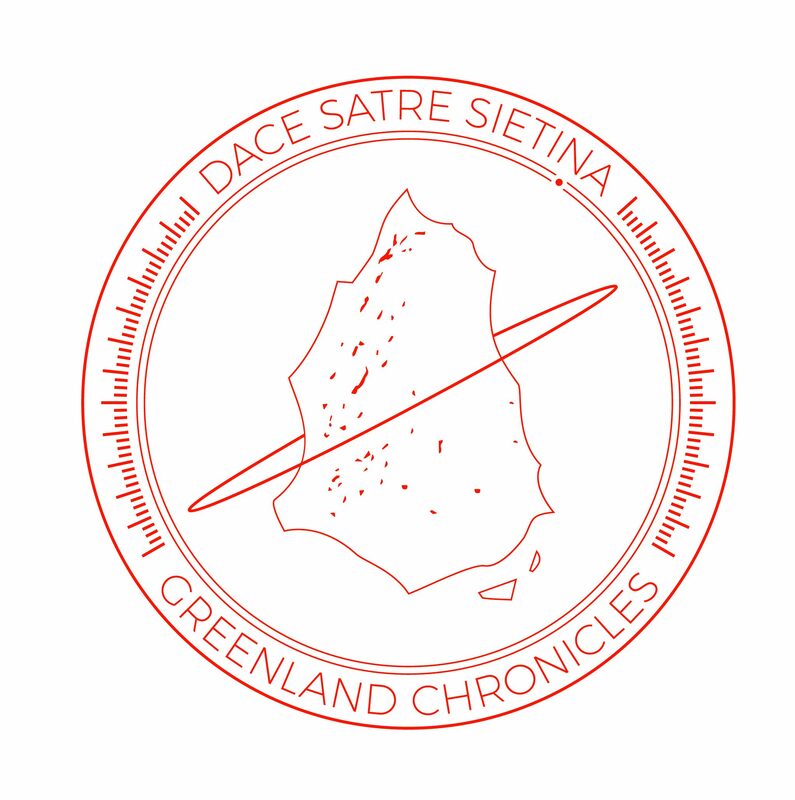 Art is a powerful tool to create awareness, reaching people’s hearts, and I will accomplish so with the result of this trip: Greenland Chronicles. I will embark with By The Ocean We Unite on my way to Greenland, with a stop in Denmark, collecting plastic from the sea and transforming it into ink and engraving slates that I will use to compose a preliminar piece I call “Underway to Greenland”. I will spend the month of August as a pilot test for the three month stay in Greenland starting in January. For this, I need the support of sponsors, donations and any other aid you can assist me with. The funding will be used to power my first trip to Greenland with By The Ocean We Unite and National Geographic: the sailing fees, necessary equipment, and initial stay in Greenland for two weeks.